The other day a business associate told me she was tired of hearing about social media marketing. “It’s just the marketing fad of the day,” she said. But is she right? According to SocialTimes, social media marketing budgets are set to double within the next five years. An incredible 83% of B2B marketers are investing in social media as a way to increase their brand exposure, 69% to get more clicks, and 65% to gain additional market insights. Google+ and Facebook receive an incredible 2 billion combined visits every month. Nearly two-thirds of global Internet users research products online prior to purchase, and much of that traffic moves through social media channels. Approximately 83% of marketers believe their social media profiles are important to their business; and 42% assert that Facebook is critical to their success. So if social marketing is here to stay, how does it fit into your company’s marketing plan? A sound social media marketing strategy shouldn’t just be an add-on to your “real” marketing strategy. It should be a wholly integrated component designed to extend your brand message, creating a connection with your customers and prospects. A strategic marketing plan has several key components. Goals, objectives, strategies, and tactics form the basis of a solid strategy. 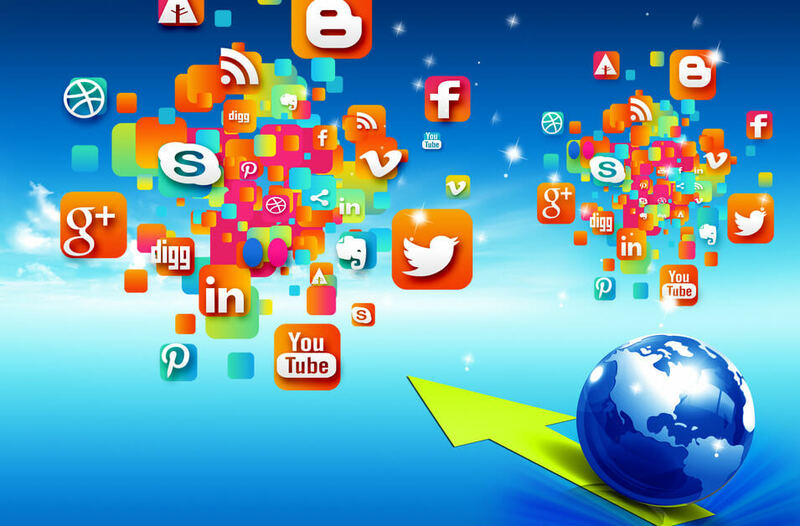 Social media marketing has a place within each element and should drive toward business objectives. Marketing researchers at Duke University conducted a CMO survey to determine if companies manage social media as a separate activity. Asked how effectively social media is linked to their company’s marketing strategy on a 1-7 scale where 1 is “not integrated” and 7 is “very integrated,” the average level of integration was only 3.9. Although the researchers saw that companies were planning to increase social media spending as a percent of the marketing budget from 9.4% to 13.2% over the next year and 21.4% over the next five years, the level of integration has not changed in the past four years. The Duke researchers interviewed marketers across industry sectors for insight into what actions they are taking to improve social media integration. Choose strategy over tools. New tools and channels are constantly evolving and changing, so evaluate the value and impact of each tool against how well it will help achieve marketing goals. 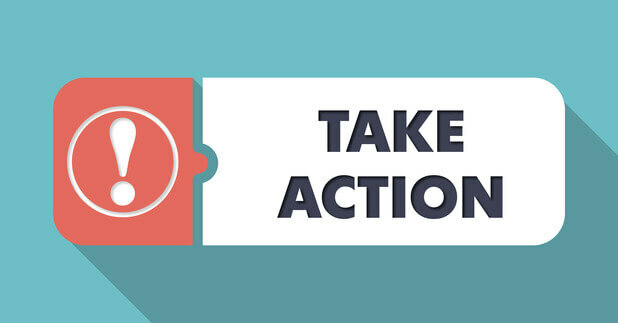 Drive social media actions against marketing goals. A clear customer objective will help ensure integration. Be forward looking. Like traditional media campaigns, social media is often used to generate brand, product, or company awareness. If awareness is the goal, have a clear understanding of what happens next in the marketing strategy to convert awareness into purchase intent. Align social media channel to marketing strategy. Choose social media platforms that fit the company’s target audience and brand positioning. Create social media toolkits. Kits can ensure strategic alignment and create a more cohesive brand image across geographies and platforms while reducing the time and resources required to develop social media content. Put social media experts on brand and customer teams. Social media experts are tuned into the latest platforms and know how to use them, so including them on the team allows for more seamless integration. Convert to purchase. Social media allows companies to interact with customers not only in real time but on an ongoing basis, and can serve as a key touchpoint in the purchase funnel. If you are doing social media marketing, take a look at your marketing strategy to make sure you have a integrated approach. If you’re not doing social media marketing, see how you can strategically infuse social media into your marketing program.